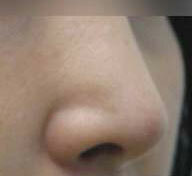 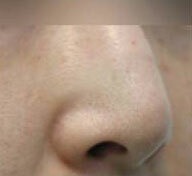 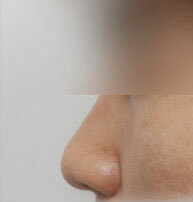 The bulbous nose indicates a nose with a large amount of soft tissue at the nasal tip, which makes the overall nose wide and flap on the face. 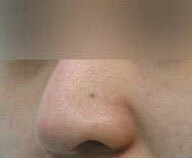 In order to correct this, the tip-plasty must be performed. 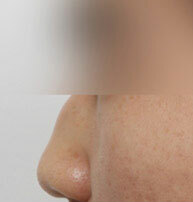 The surgery involves repositioning the alar cartilages at the nasal tip, removing the excess soft tissue, and refining the tip.